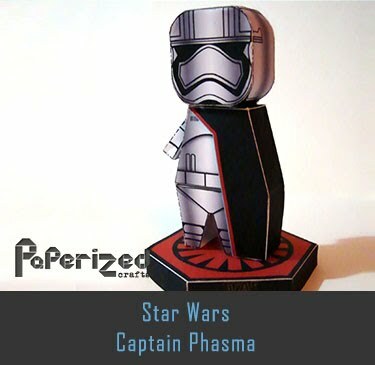 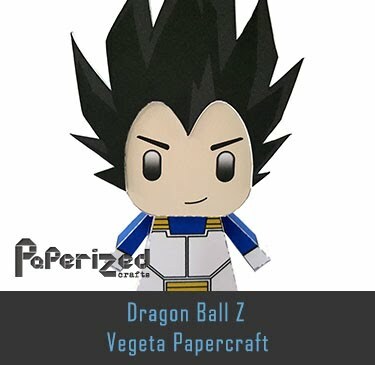 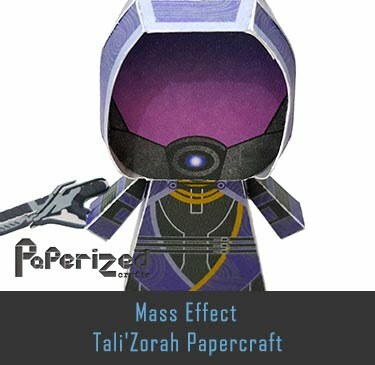 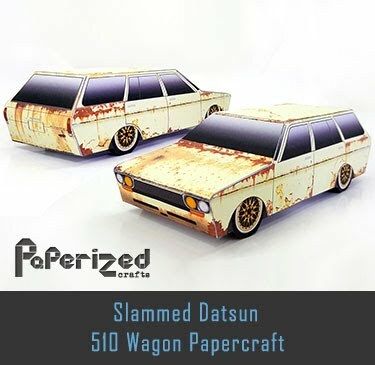 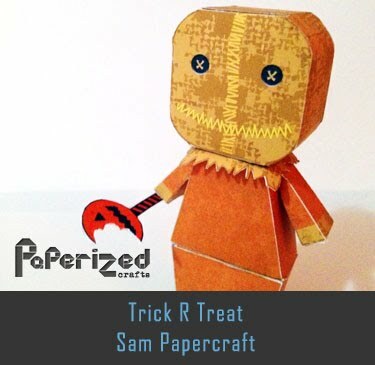 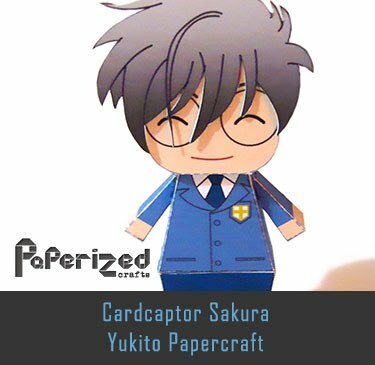 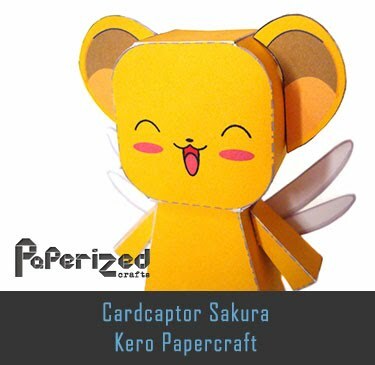 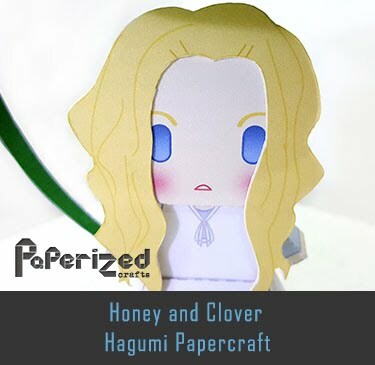 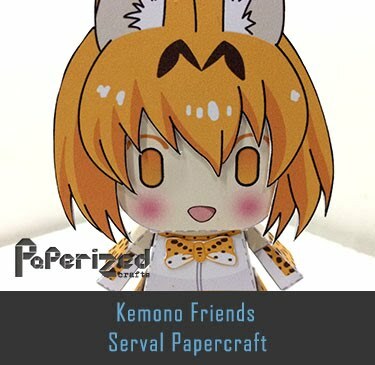 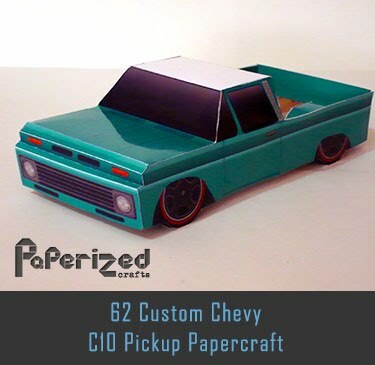 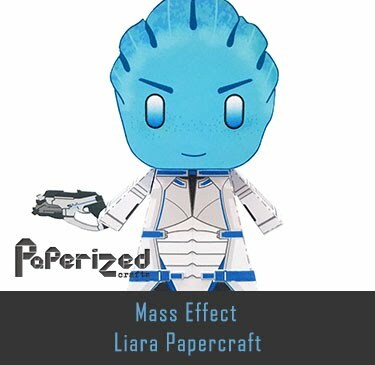 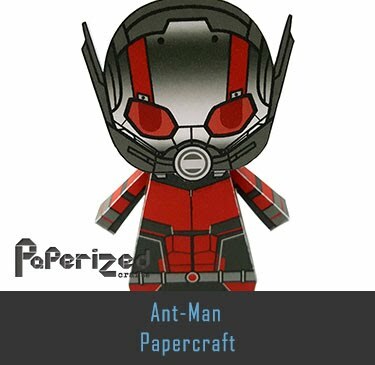 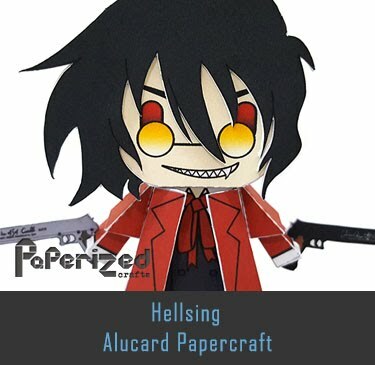 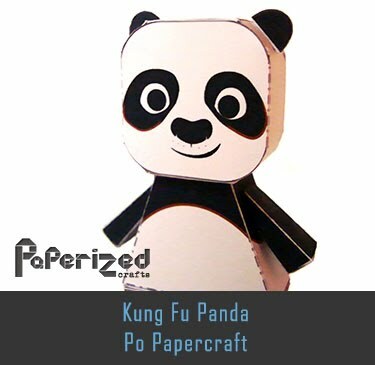 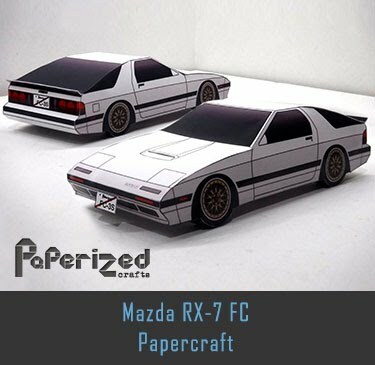 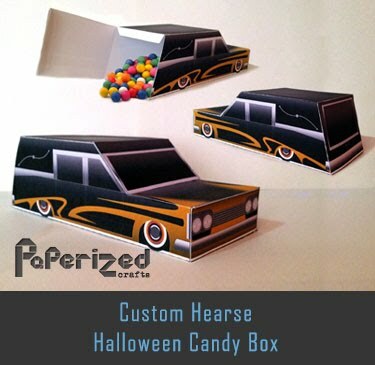 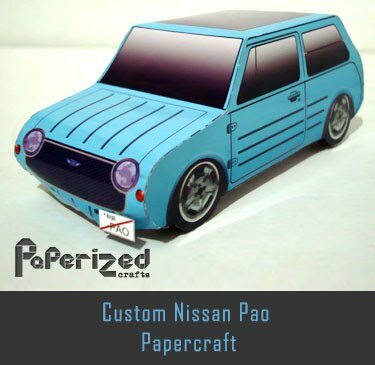 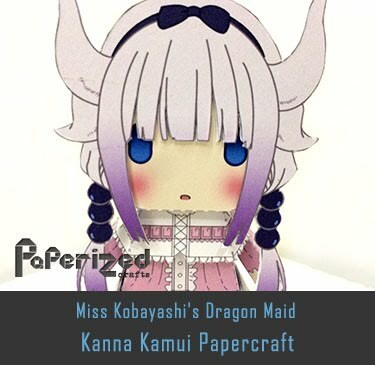 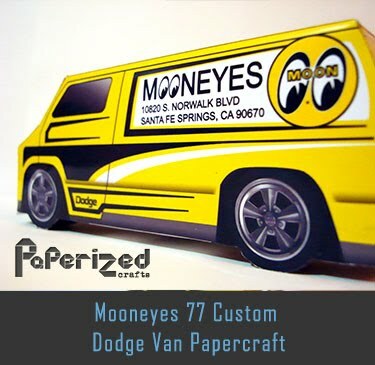 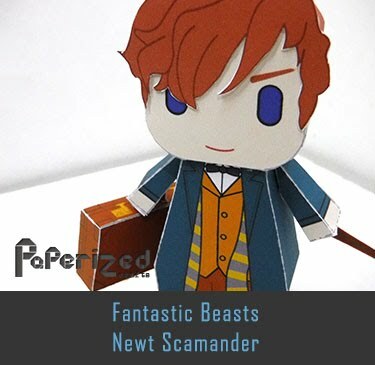 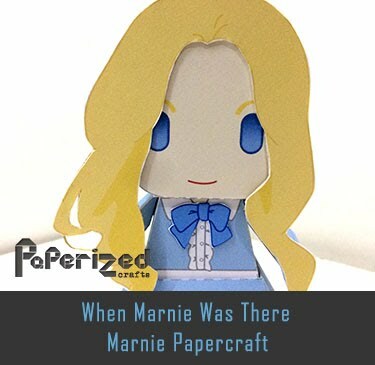 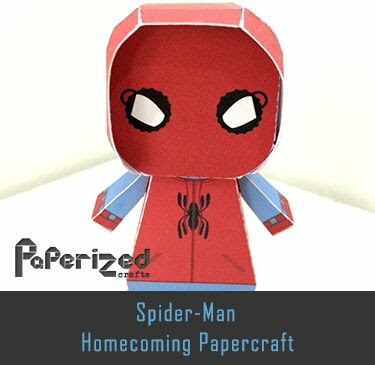 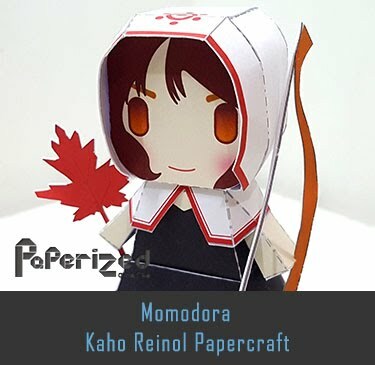 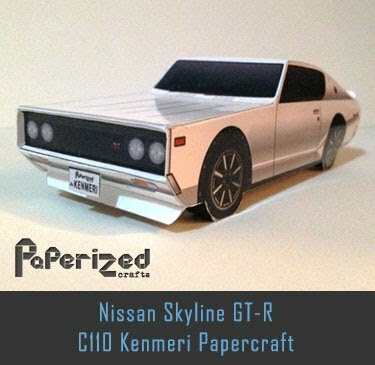 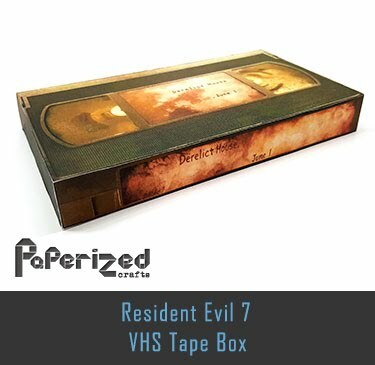 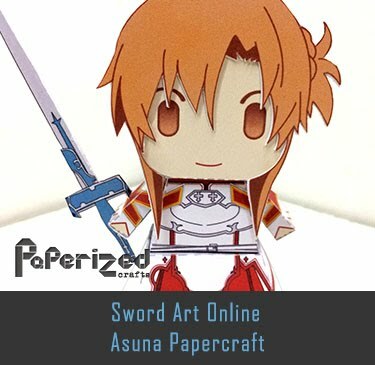 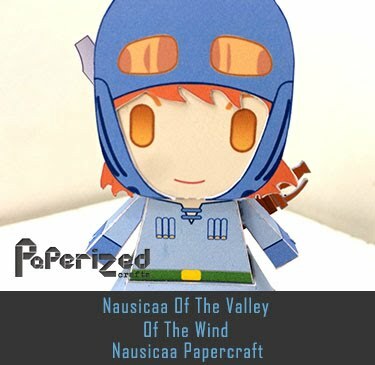 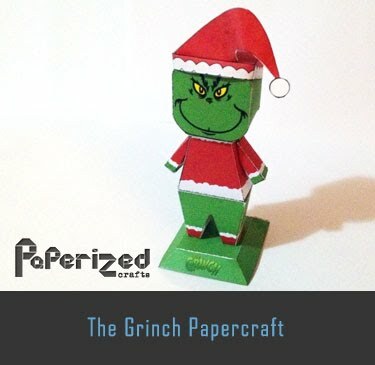 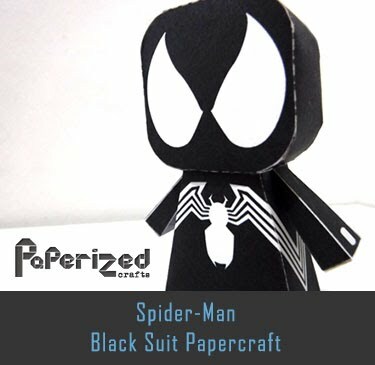 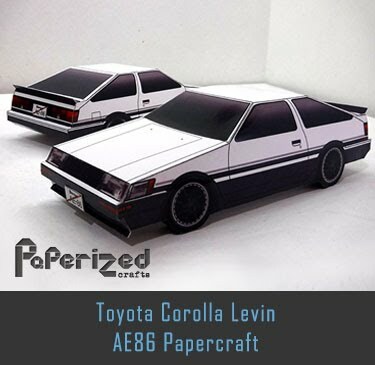 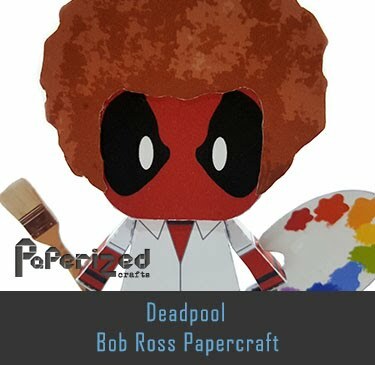 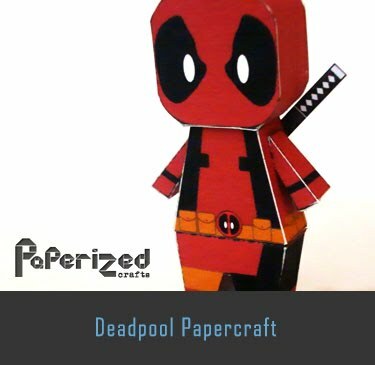 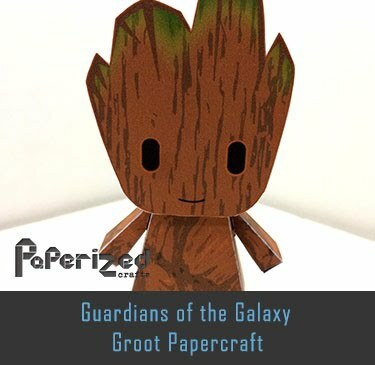 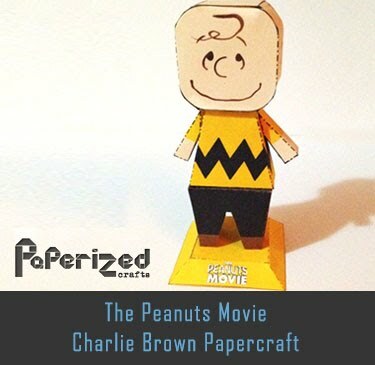 All of Paperized Crafts work are licensed under a Creative Commons Attribution-NonCommercial-ShareAlike 4.0 International License. 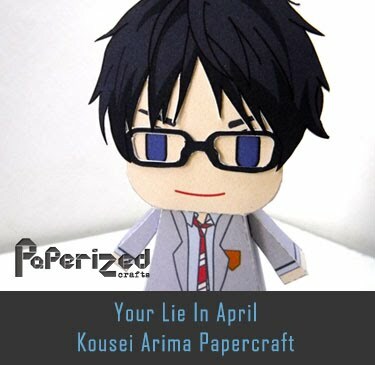 Ultraman Ace is the 5th TV show in the Ultra Series. 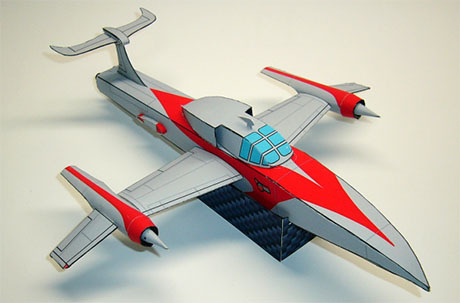 The TAC Arrow is one of the mecha that supports Ultraman Ace in the battle. 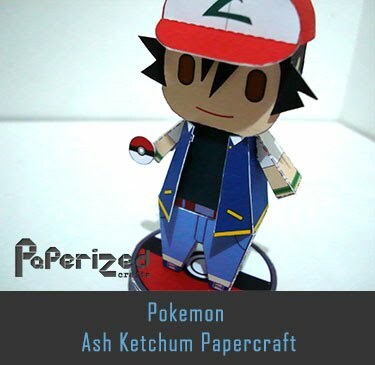 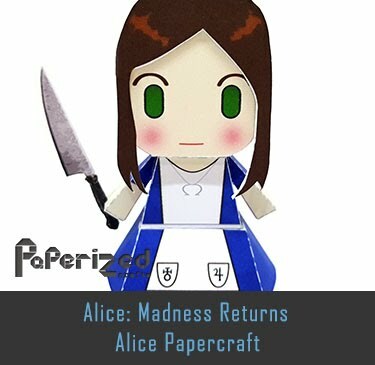 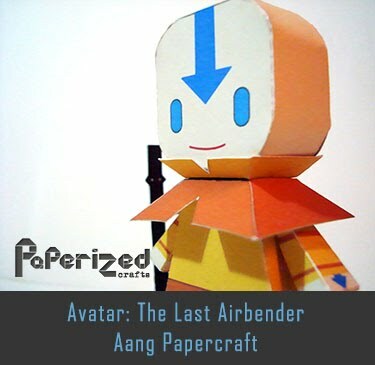 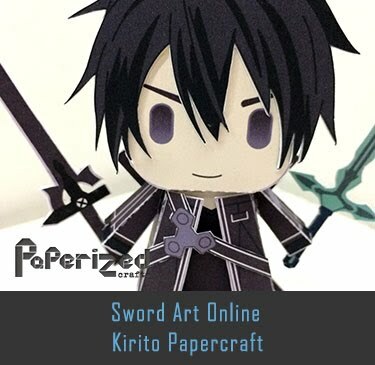 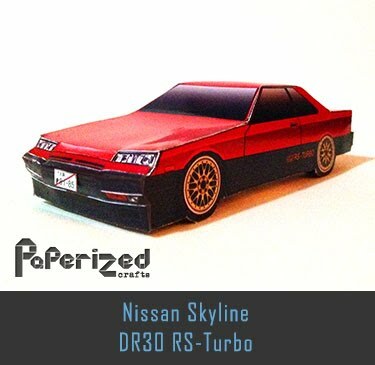 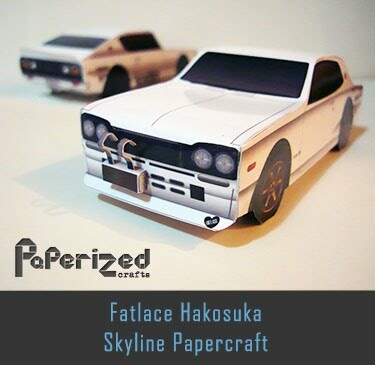 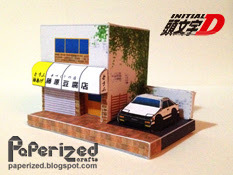 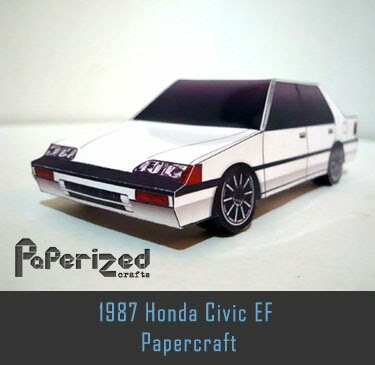 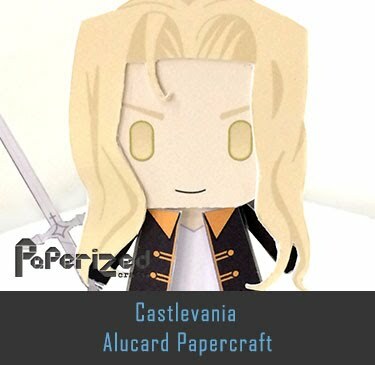 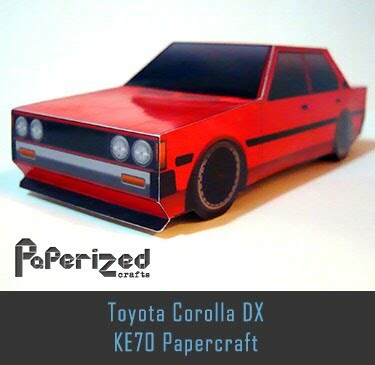 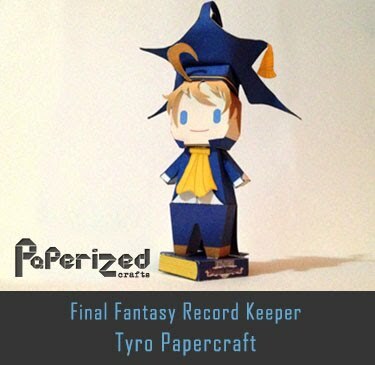 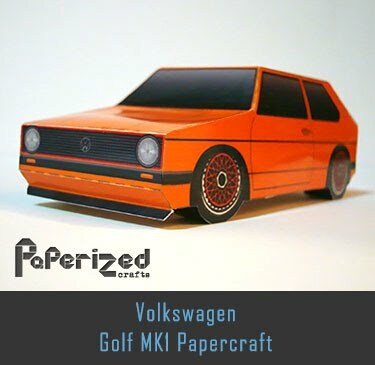 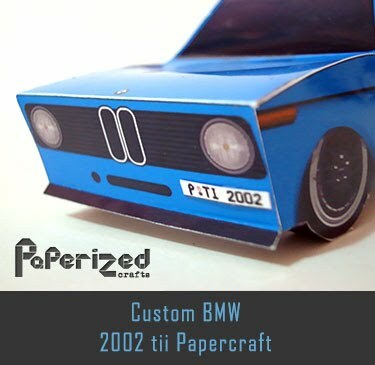 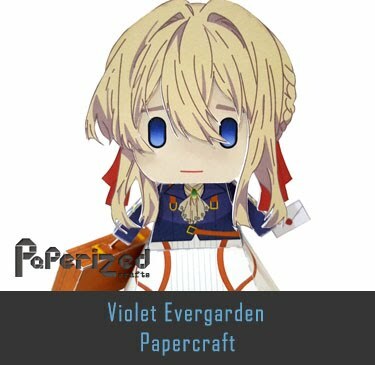 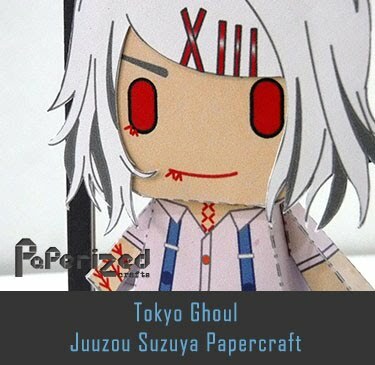 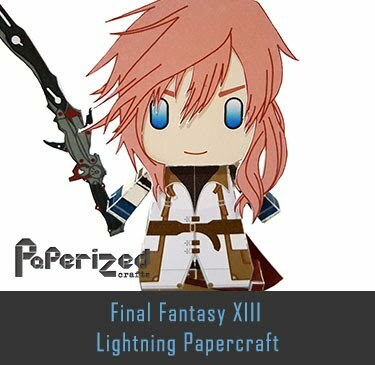 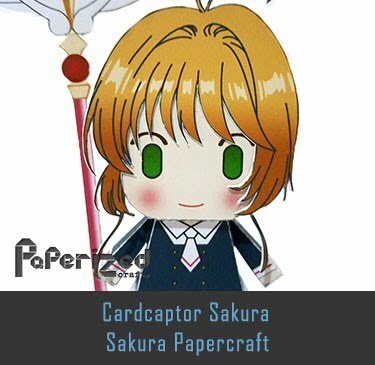 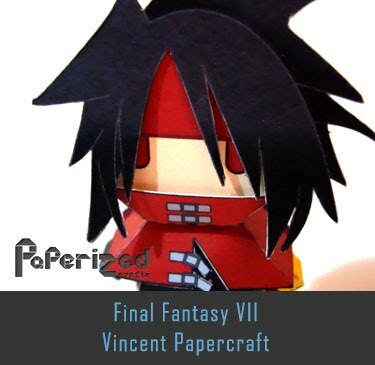 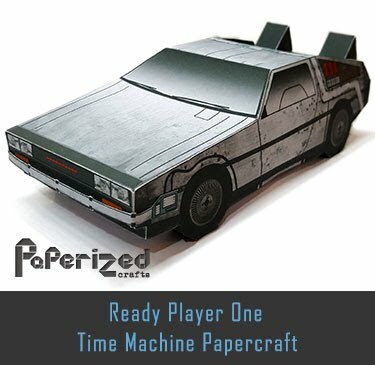 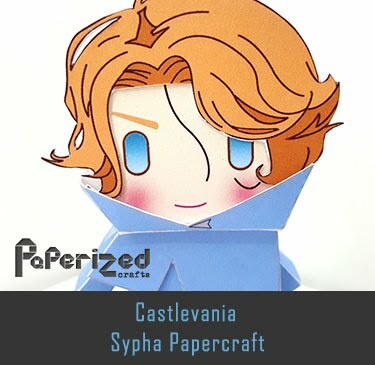 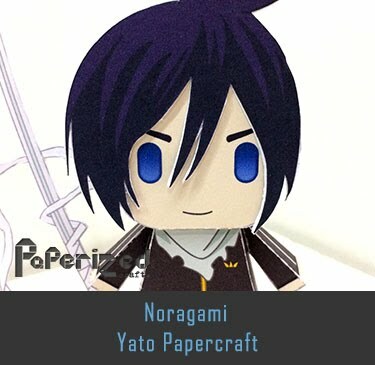 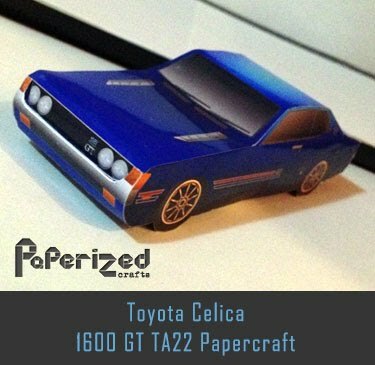 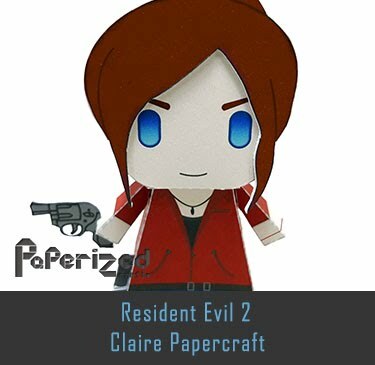 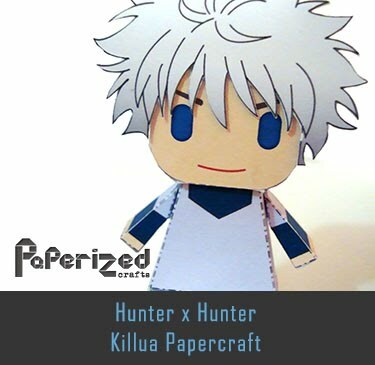 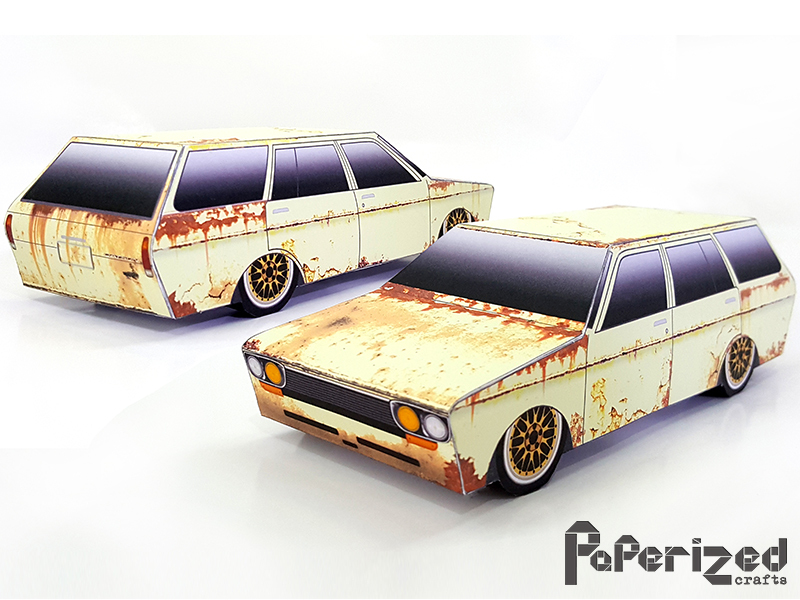 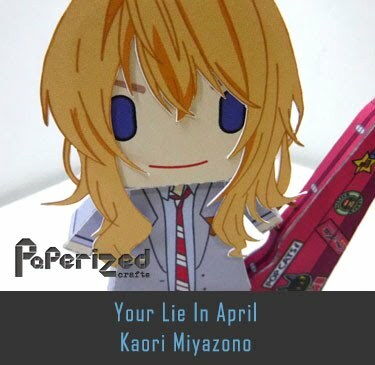 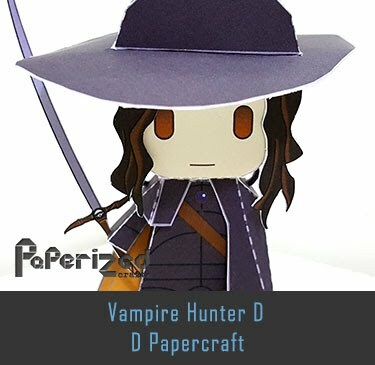 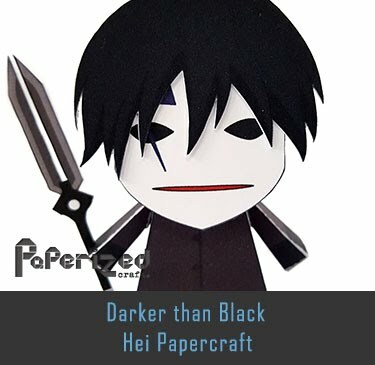 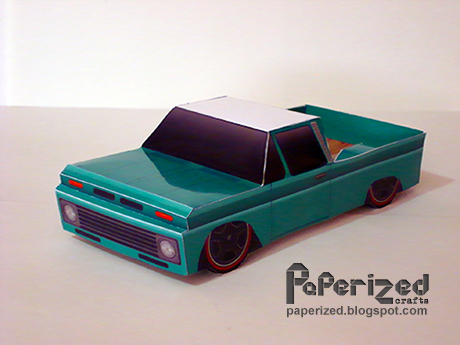 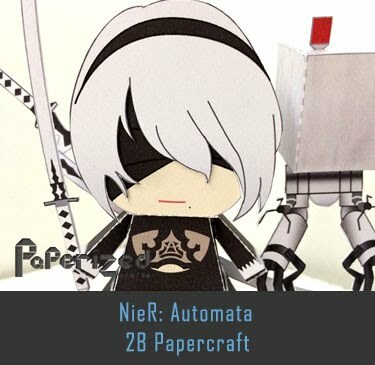 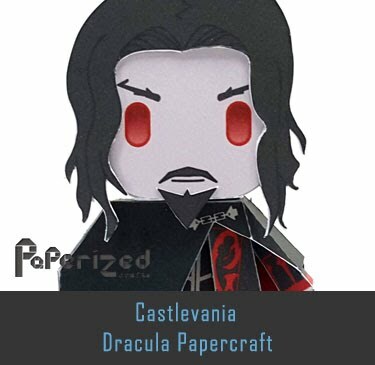 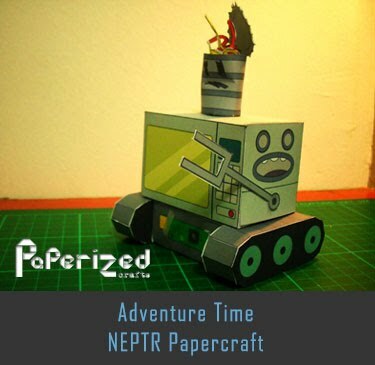 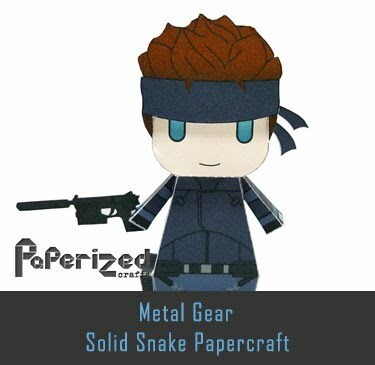 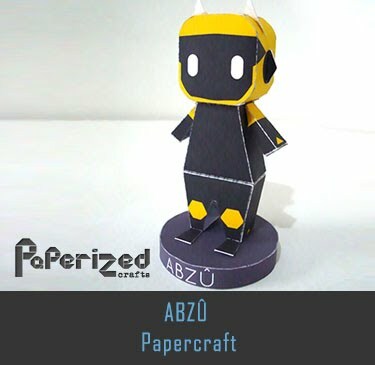 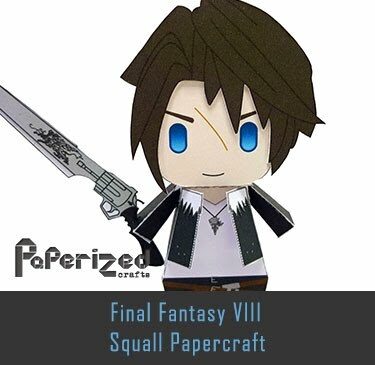 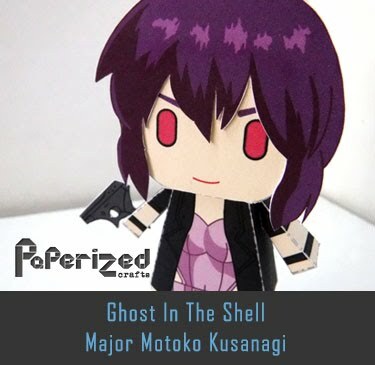 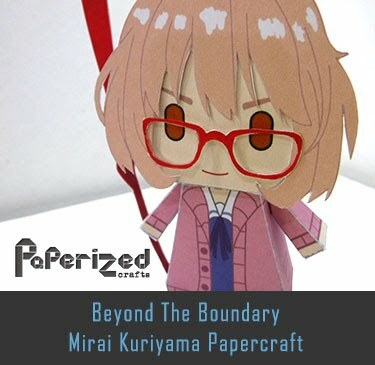 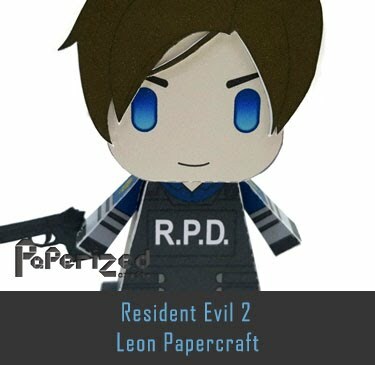 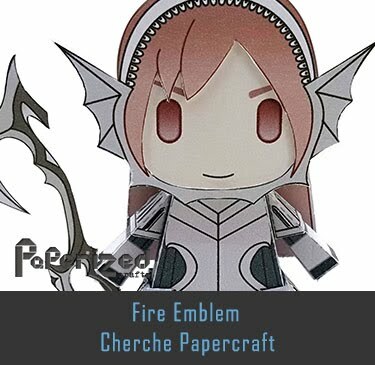 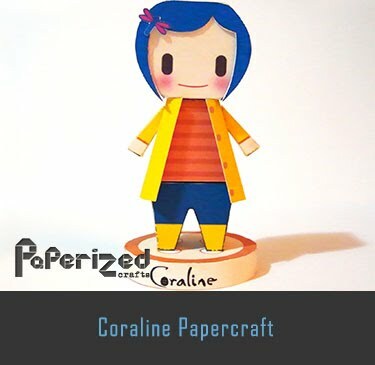 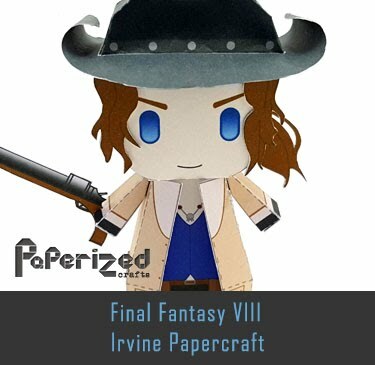 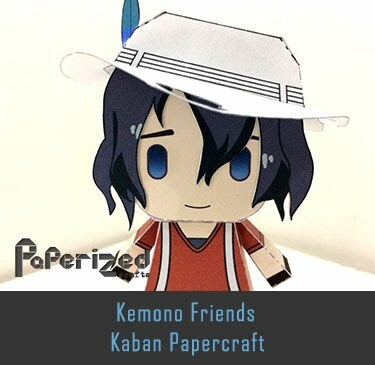 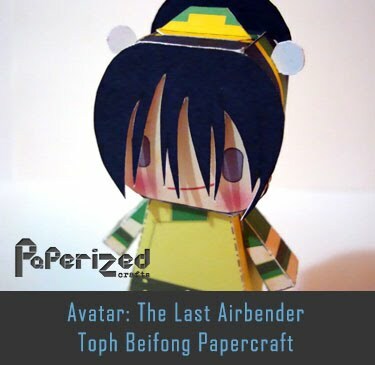 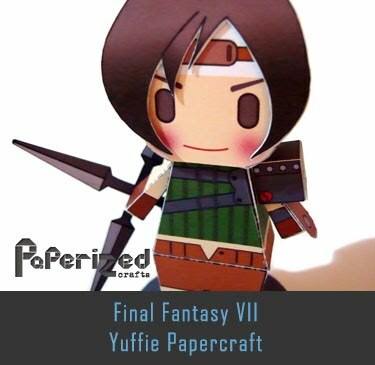 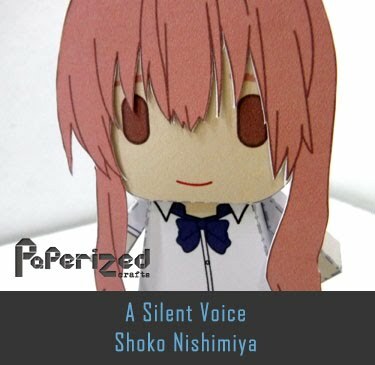 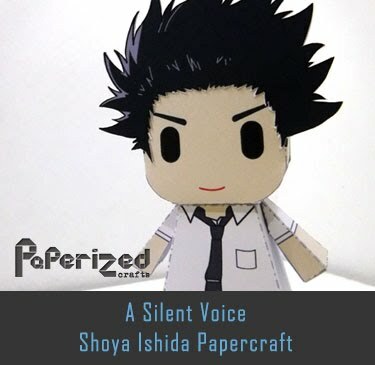 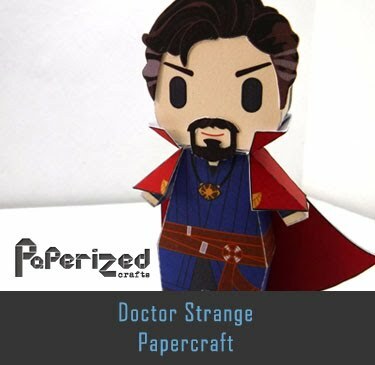 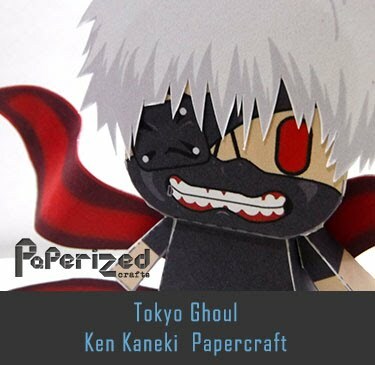 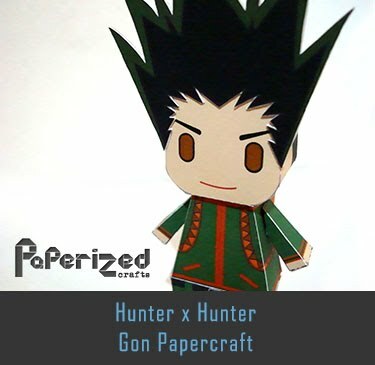 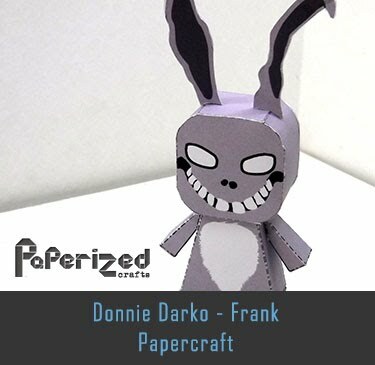 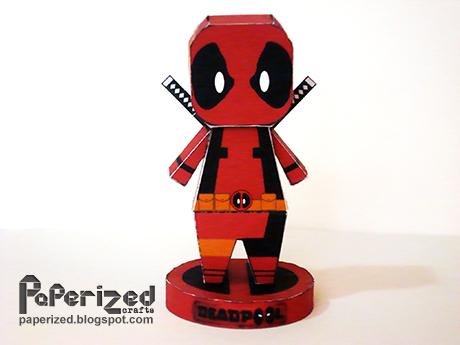 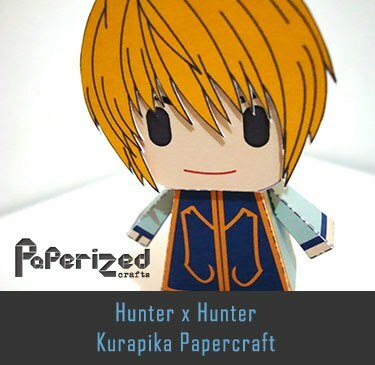 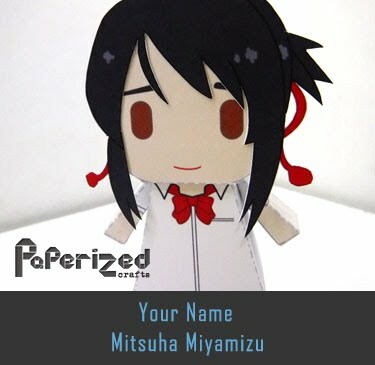 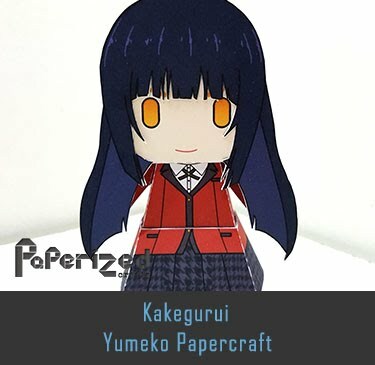 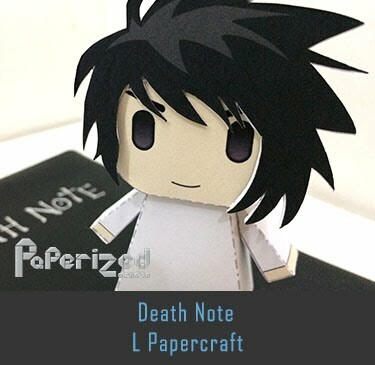 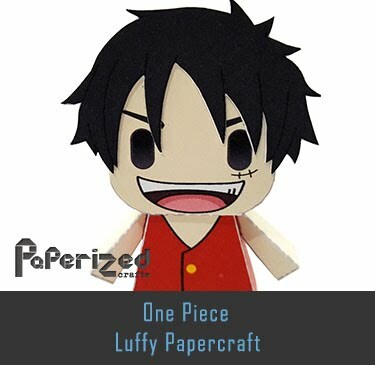 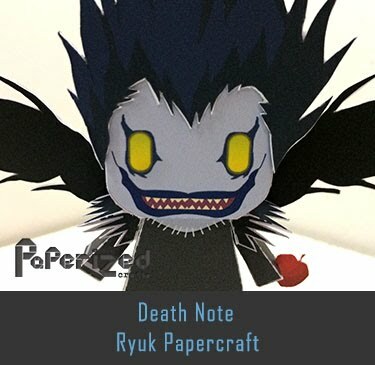 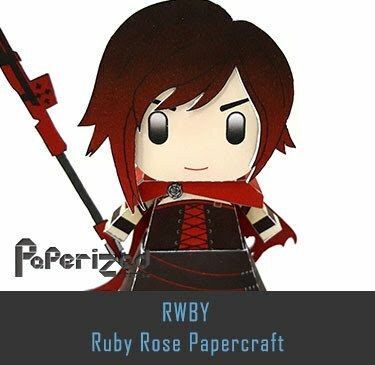 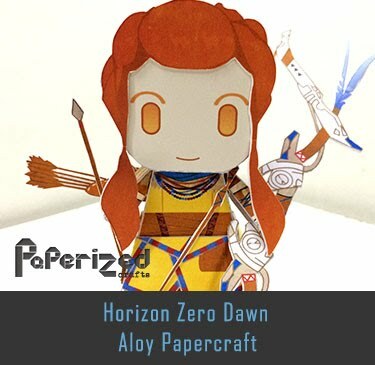 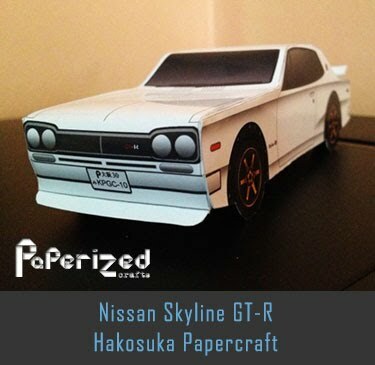 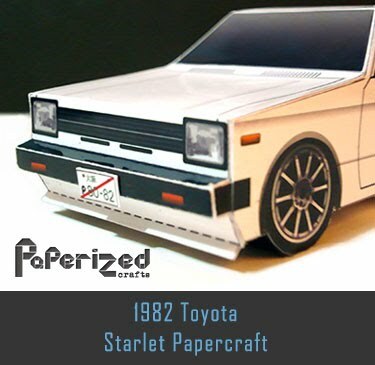 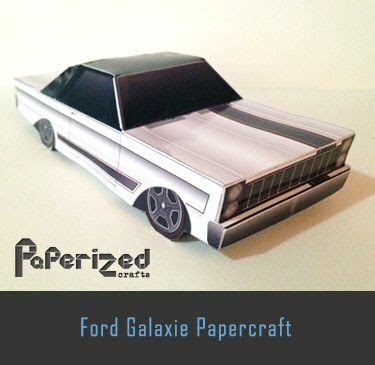 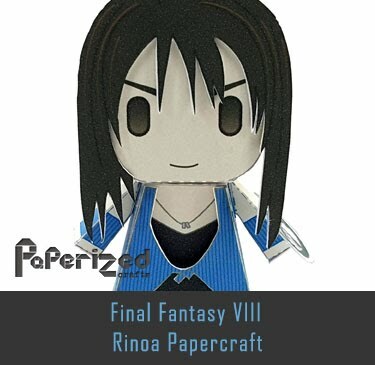 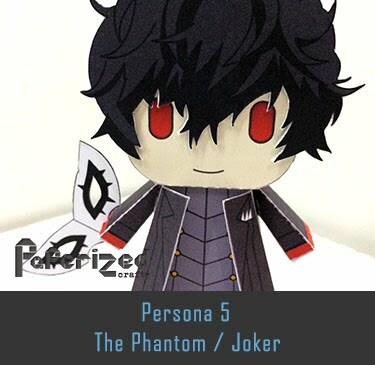 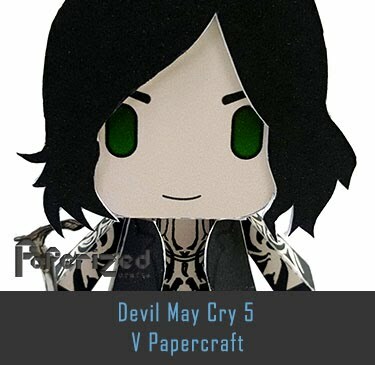 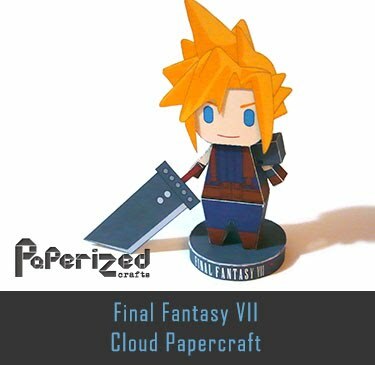 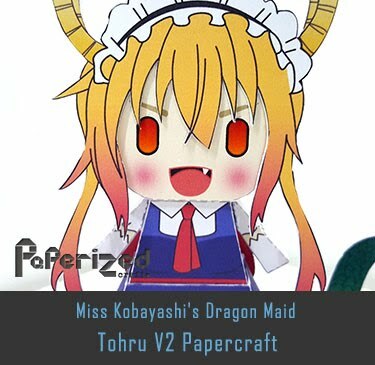 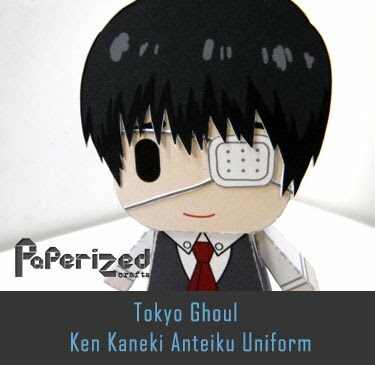 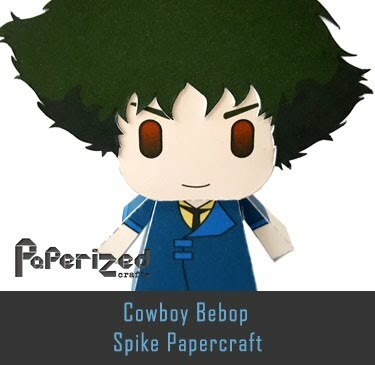 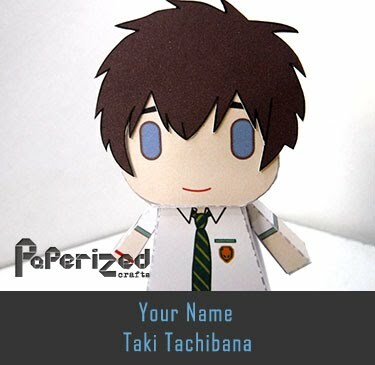 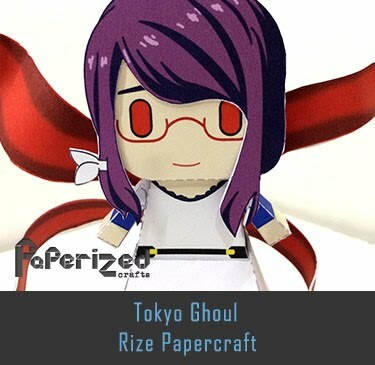 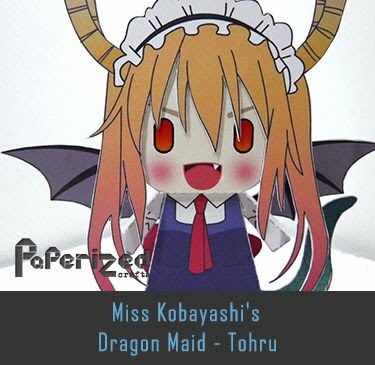 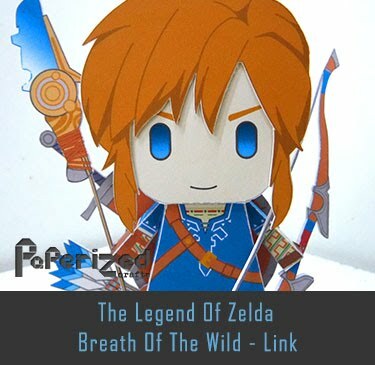 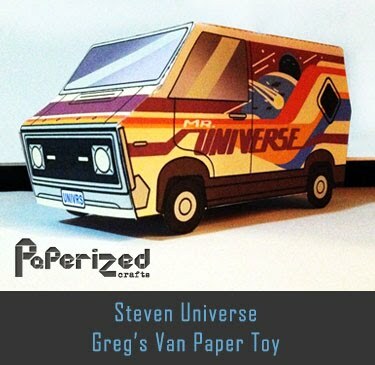 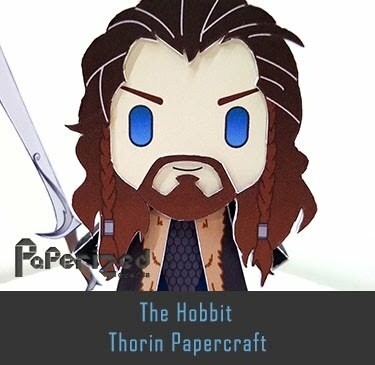 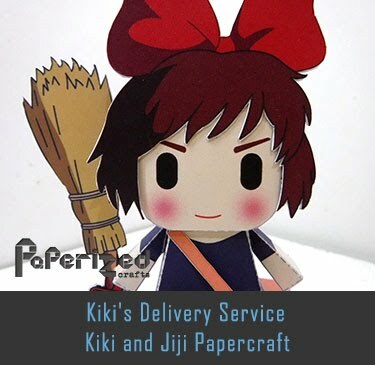 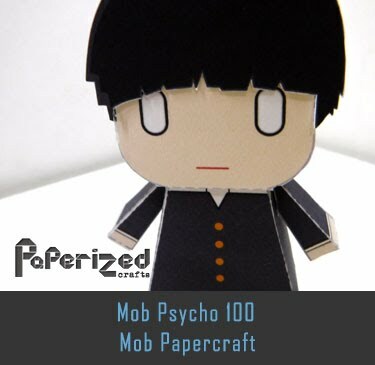 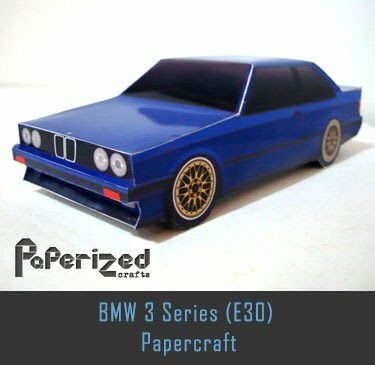 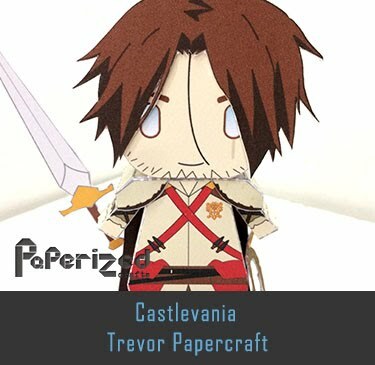 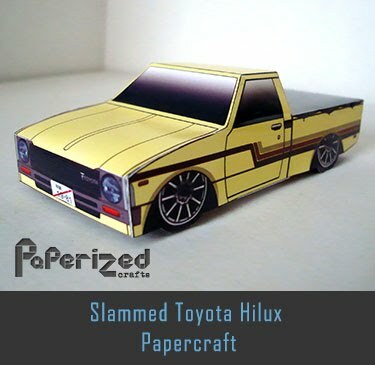 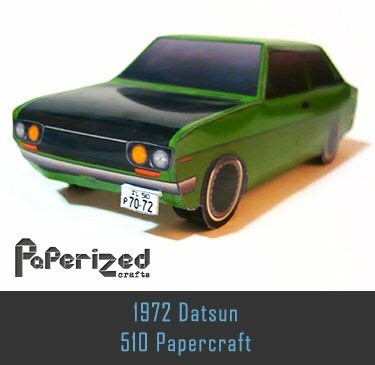 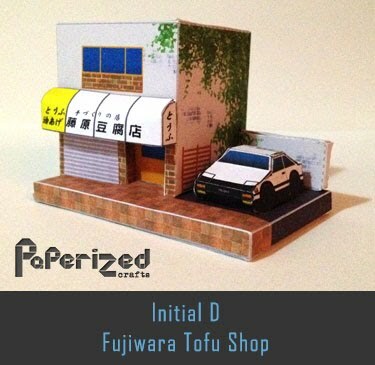 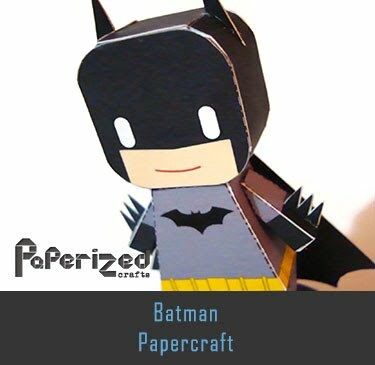 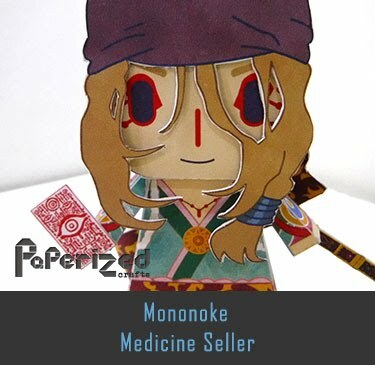 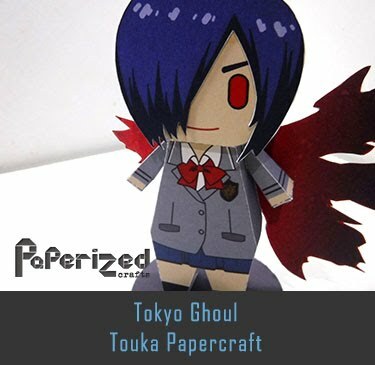 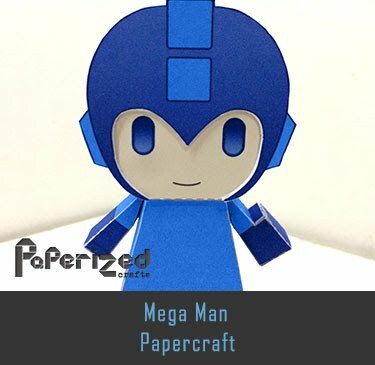 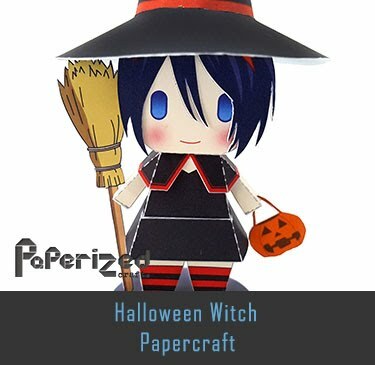 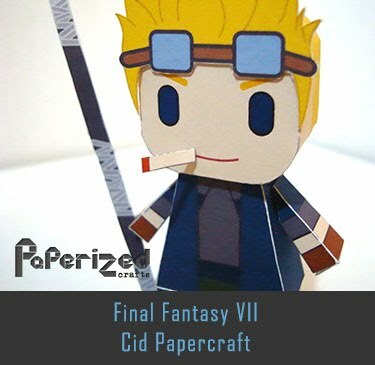 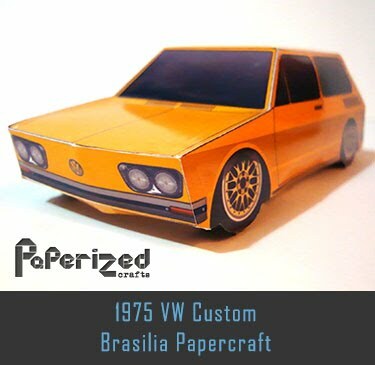 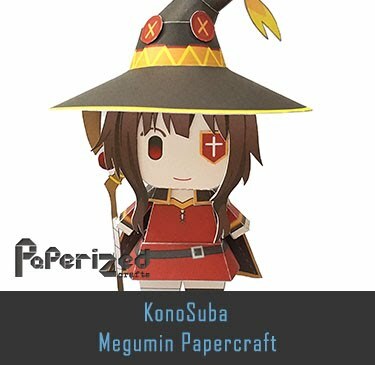 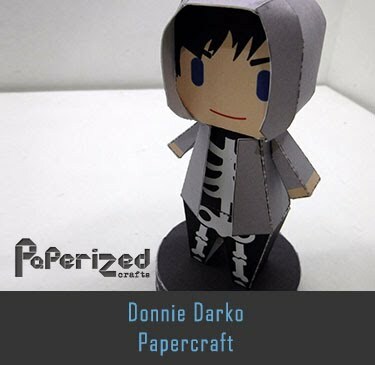 Papercraft from Paper Toy Box.